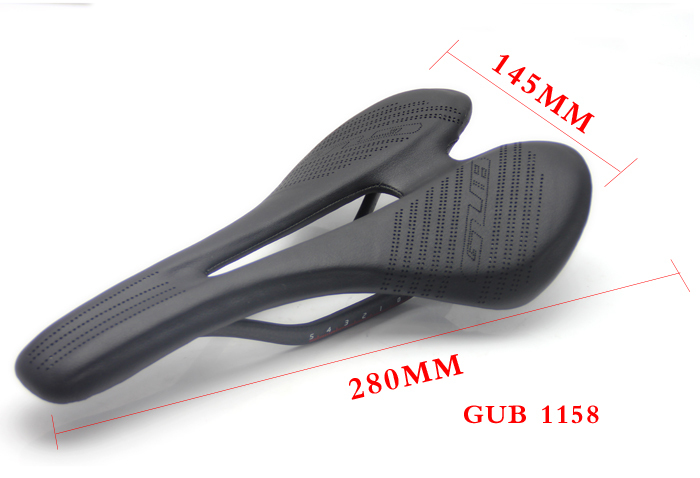 Introduction: the surface of the super fiber skin, the fine workmanship, the LOGO radium circular hole modeling, the hollow design. 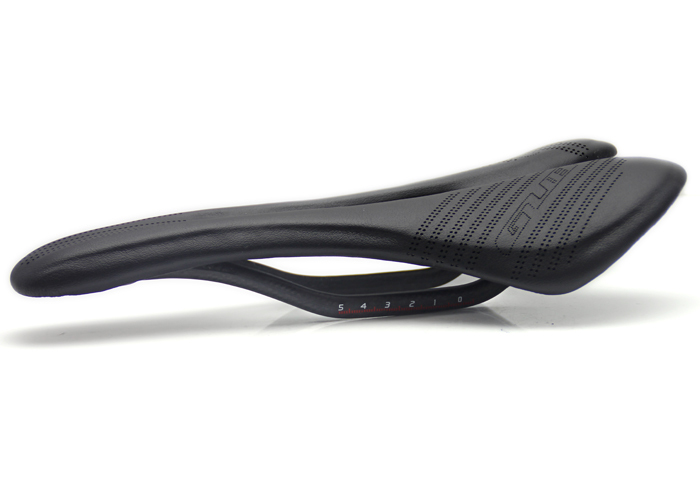 The seat bow is an elliptical carbon arch. 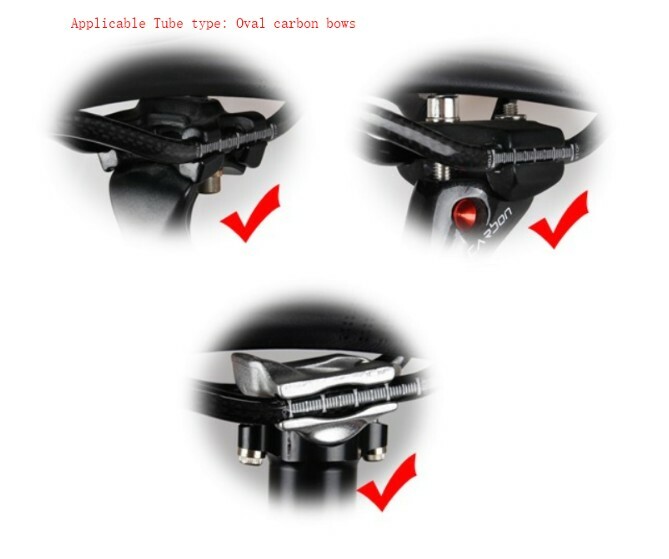 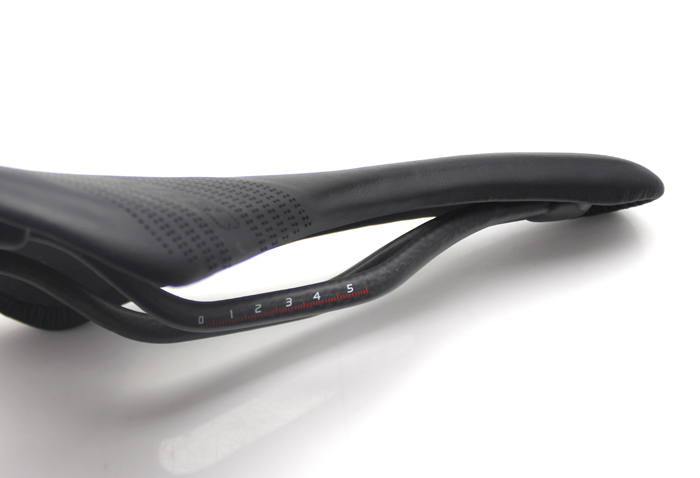 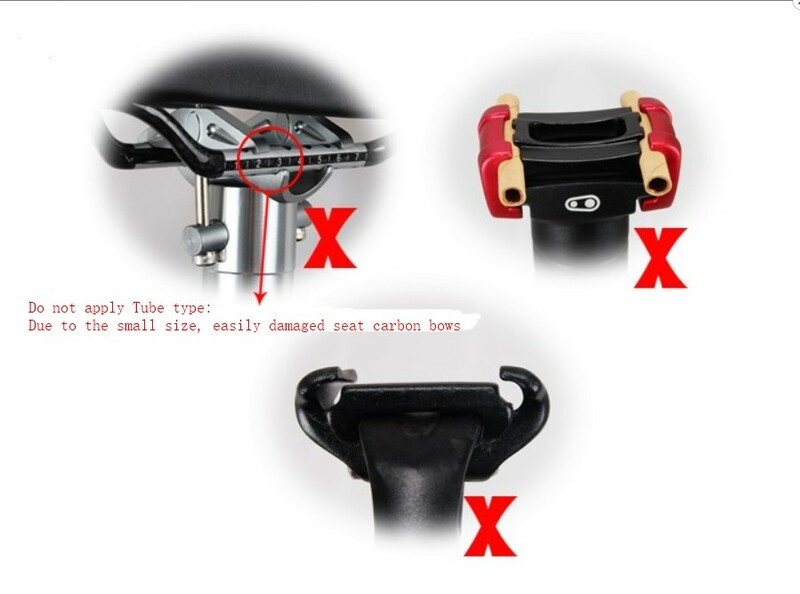 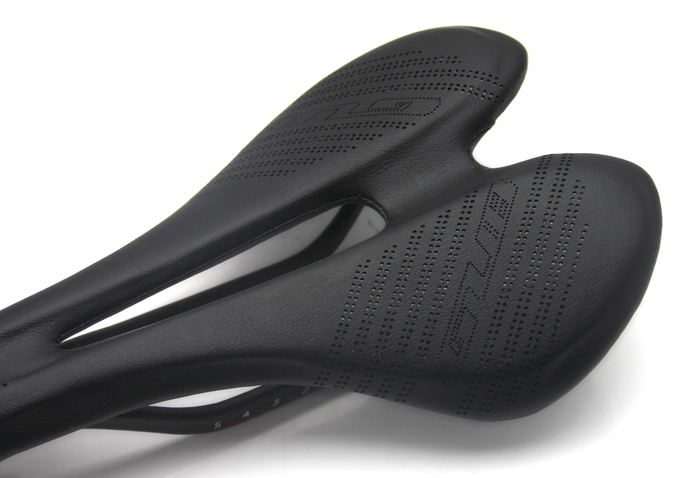 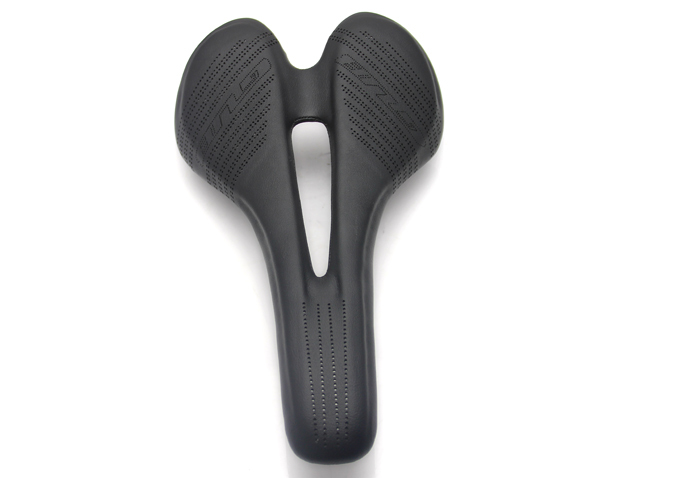 It is recommended to use a seat tube with similar shape on the upper and lower jig.